The hurdles are on the rise in Pennsylvania. Over the past decade, PA has dominated the event, bringing a number of national caliber stars to the forefront. State records have gone down, and many of the top hurdlers -- like Wellington Zaza (above) and Chanel Brissett -- have left an impact felt even after their high school graduation. 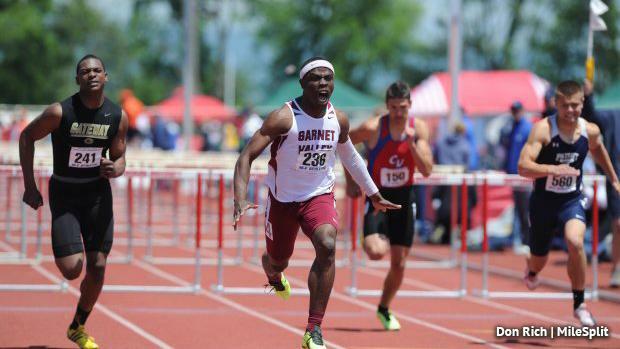 Today, we look back on some of the top hurdlers of the last decade, who have set the stage for a great tradition in Pennsylvania.